Purple Essentials - Natural Skin Care for a pure and simple life! 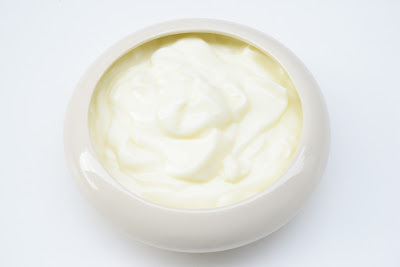 : DOUBLE DUTY DIY Recipe - Moistuizing Face & Hair Mask with Banana, Honey & Yogurt!!! 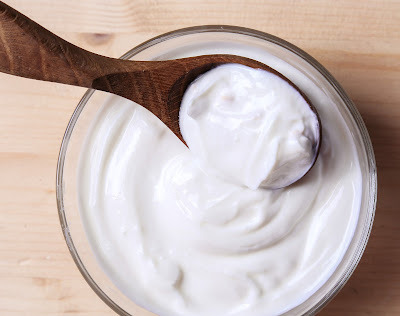 DOUBLE DUTY DIY Recipe - Moistuizing Face & Hair Mask with Banana, Honey & Yogurt!!! TWO FOR THE PRICE OF ONE - FACE & HAIR MASK! 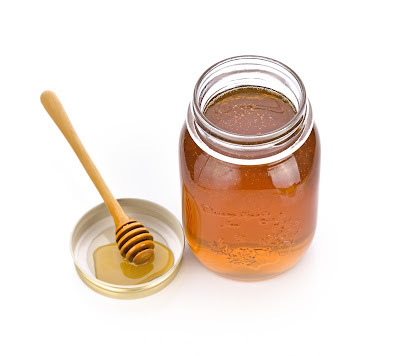 The Winter months can certainly play havoc with both your complexion and hair … from dry patches and flaky skin to frizzy, static flyaways and dry itchy scalp. So this month, Purple Essentials wants to offer a little extra help, naturally! This pure and simple DIY Face & Hair Mask does DOUBLE DUTY ... it's super hydrating, soothing and firming for the skin, but also helps to condition and defrizz, while moisturizing, hair and scalp. 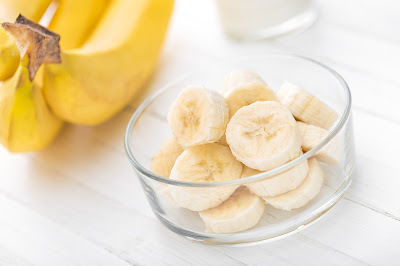 Mixture is super simple - Mash the banana with a fork or spoon in a small bowl, mix in the yogurt and honey until smooth consistency. In preparation for the face mask application, now is the time to thoroughly cleanse your face (TIP - if you haven't tried our Orange & Rosemary Facial Cleanser, this is the perfect opportunity to experience the difference). Application is two-fold - For timing purposes, apply to hair and scalp first. Achieve complete coverage from the scalp to hair ends by taking time to gently massaging the mix thoroughly around (TIP - someone special could treat you to this part!). 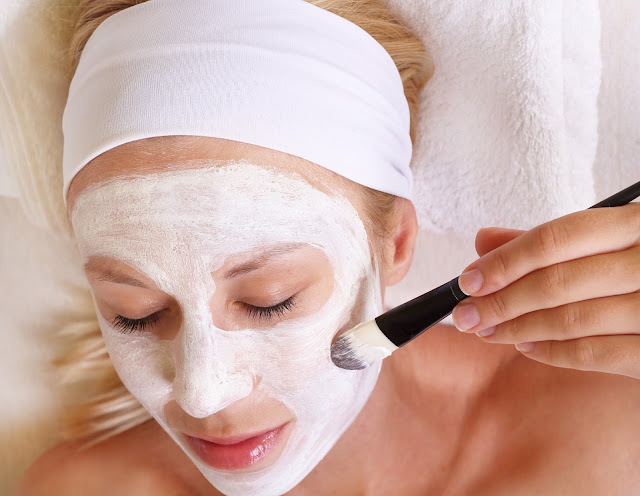 Cover hair with shower cap or wrap hair in towel and prepare to apply remaining mask to face. With any suitable brush (by hand will work in a pinch), apply an even layer of mixture to entire facial area, being careful to avoid getting too close to eyes. With both your hair and face treated, sit back and relax for 15-20 minutes. When times up, start with your face and rinse off the mask with warm water and face cloth. Next, wash hair, adding a small amount of conditioner to detangle if necessary. Finally, nurture that refreshed complexion with Purple Essentials Facial Elixir and/or Rejuvenating Serum, or your daily moisturizer. For maximum effect, commit to this treatment once a week to restore moisture through the Winter ... you'll love the results!